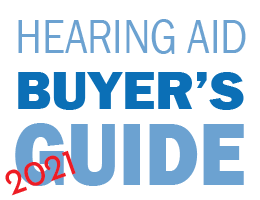 What does it mean to be offered a choice of hearing aids, and why most hearing aid centres in Australia limit your choice? 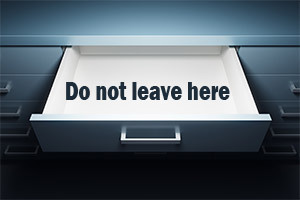 Audiologists who work in enterprises that do not offer free choice of brands or have quotas for one main brand are limiting your choice. Rarely is it a benefit in any industry not to be able to compare one brand to another and hearing aids are no different. 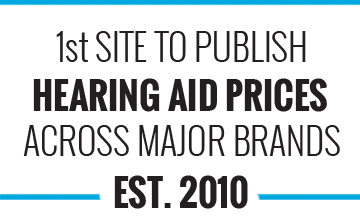 If you use and independent hearing aid company you will not only get choice but also better knowledge across brands. 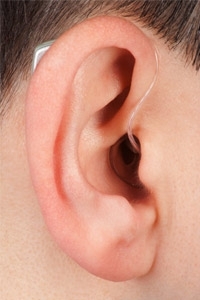 Are you being offered a trial of a hearing aid? Are you adequately able to compare across different brands? 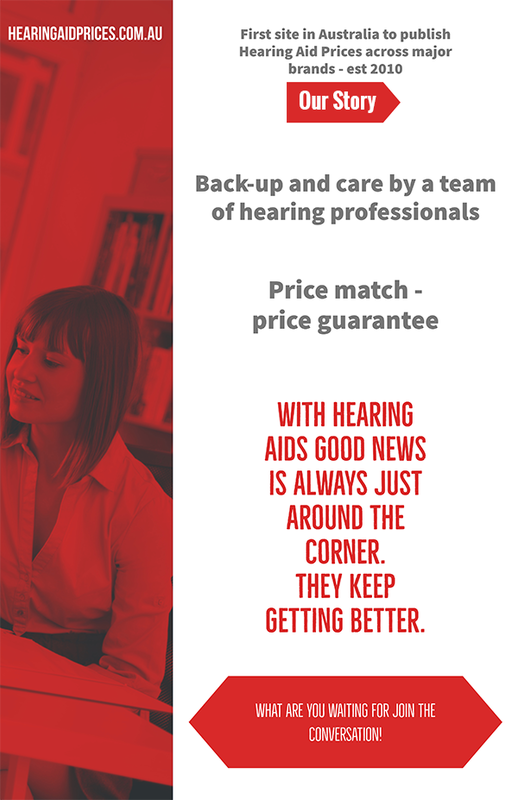 The hearing aid that is best for you is the one you prefer, the hearing aid that does not sit in a drawer and the one that you are comfortable to wear everywhere.